Up for sale are 2nd paper cassette trays for the following printers: WorkForce Pro WP-4545, WorkForce Pro WP-4540, WorkForce Pro 4640TWF, WorkForce Pro WF-4640 These parts are NEW and True Epson Parts! 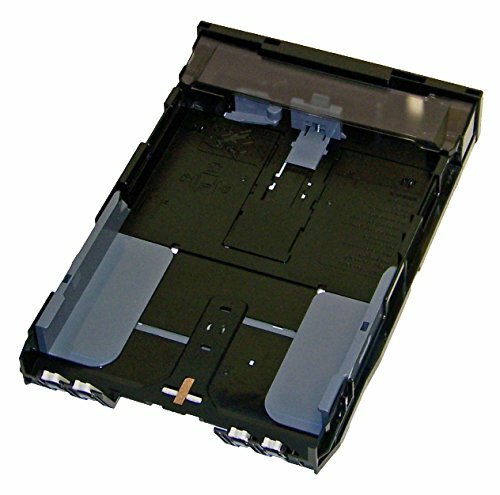 The above printers have TWO Cassette Trays. This Tray is the second cassette tray. Note, this offering is for ONE paper cassette tray.